It stars an actress named Rihanna, for one. While attendees at Californian music festival Coachella busy themselves with selecting the proper crop top and testing the purity of their MDMA, a major movie event is playing out right under their finely dusted noses. 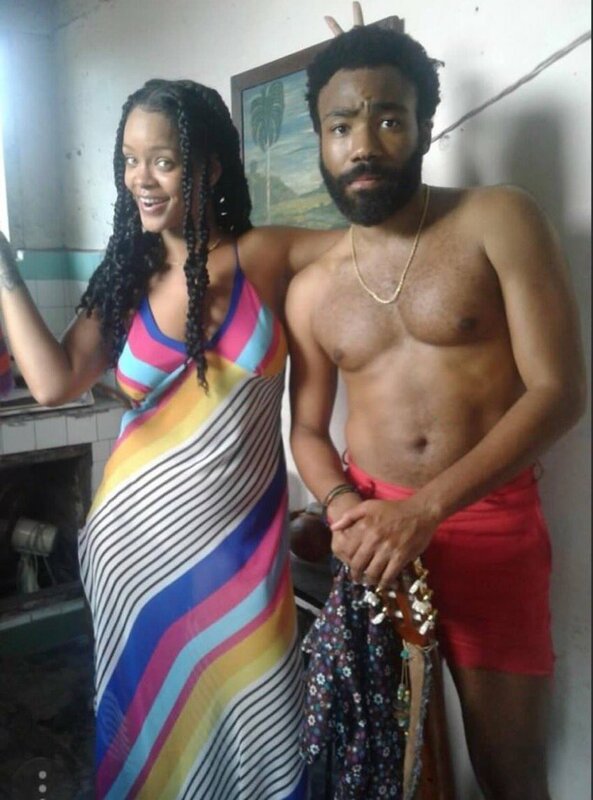 The upcoming Guava Island first came to the public’s attention last year, when a photo of a braided Rihanna and bearded Donald Glover surfaced online along with the news that they were working on something in Cuba. It’s been largely shrouded in mystery for the interim months, but the public will finally get an eyeful this weekend. 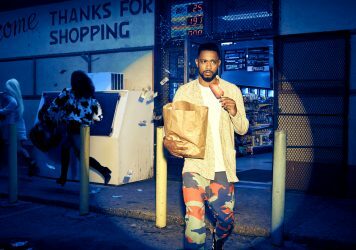 Anyone with a ticket to Coachella could have been among the first to glimpse the finished film, having world premiered on the festival grounds last night as a sort of lead-in to this evening’s headlining performance from Glover under his rap moniker of Childish Gambino. The good news for everyone else is that Amazon will host a free stream of Guava Island beginning tonight at midnight Pacific Standard Time, then limit access to Prime Video subscribers beginning at six o’clock that night. All this leaves the question of what the film actually is, however. The official materials label it a “tropical thriller,” about a convivial, small-time musician named Deni (Glover) and his lover Kofi (Rihanna). He wants to put on a music festival to bring the denizens of his island home together, but a sleazy businessman-type has other plans. An in-depth Vanity Fair report quotes Glover as comparing the film to Brazilian crime epic City of God and Prince’s semi-autobiographical Purple Rain, though the premise and scant images from the production remind this writer more of bossa nova classic Black Orpheus. There’s no full trailer to speak of, just a little slideshow of images from Amazon, but it looks like a vision of balmy, idyllic paradise. Is mid-April too early to declare that summer has officially begun? 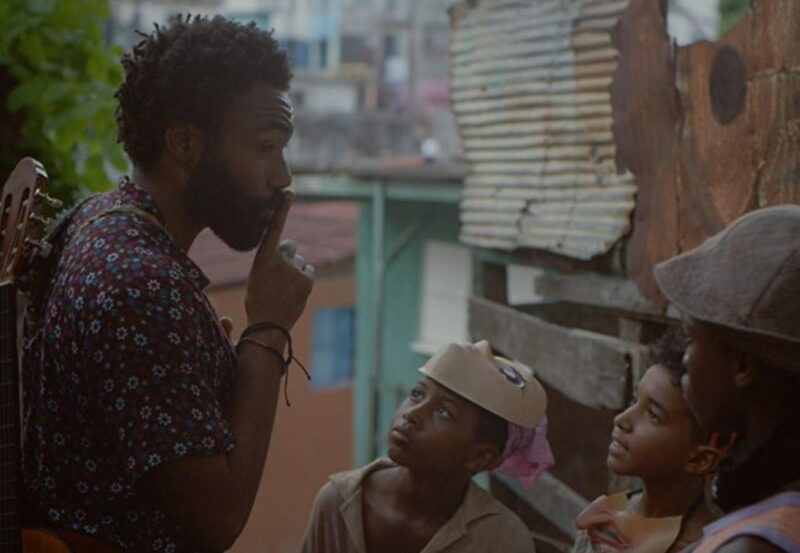 Guava Island will appear on Amazon’s streaming service on 13 April. 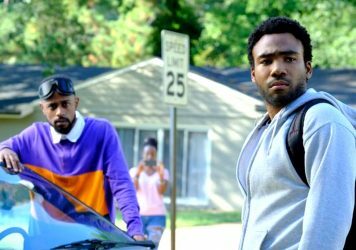 Donald Glover’s hit show returns with another steady mix of satire, dark comedy and cultural narratives.